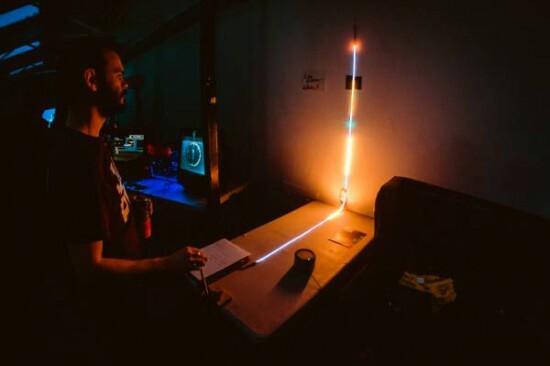 Line Wobbler will also be shown in Rome at the Maker Faire from the 16th-18th October. Come by and say hi! Also, I’d like to add that I made the game jam prototype together with Matthias Maschek.